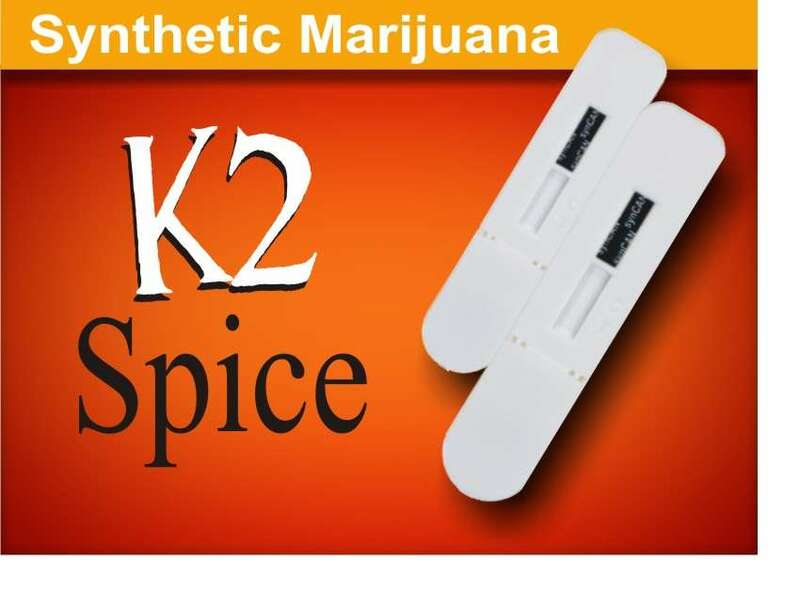 Screeing for Synthetic Cannabinoids (Marijuana), commonly known as K2 and Spice, is now available in an instant results “dip-style” format. 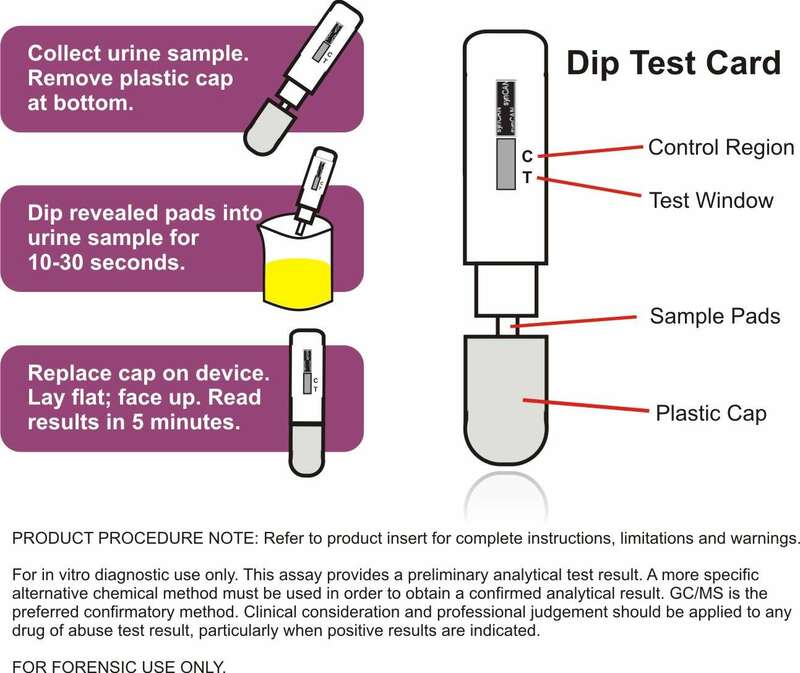 Provides qualitative detection of JWH-018 AND JWH-073 metablites in urine at 30 ng/mL cutoff level. Targets abuse of many “herbal” smoking blends including: K2,K3, Spice, Genie, Black Mombo, Pot-pouri, BUzz and many more. On site results in five minutes. Average window of detection is 72 hours following a single low dose. In the case of chronic use the window is much longer. Non-negative results can be futher validated through MedDirect’s laboratory testing for enhanced accuracy. Complete collection and confirmation kits availbale.